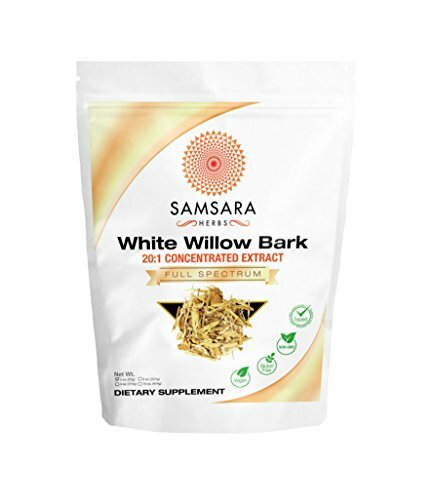 White Willow Bark, native to Europe & Asia is a powerful ancient folk remedy. It was used by the ancient Egyptians and Greeks as a potent herbal medicine for inflammation. Today it is still heavily used for complaints of headaches, arthritis and general joint pains. Highest Grade Source – Potent, Pure & Effective!